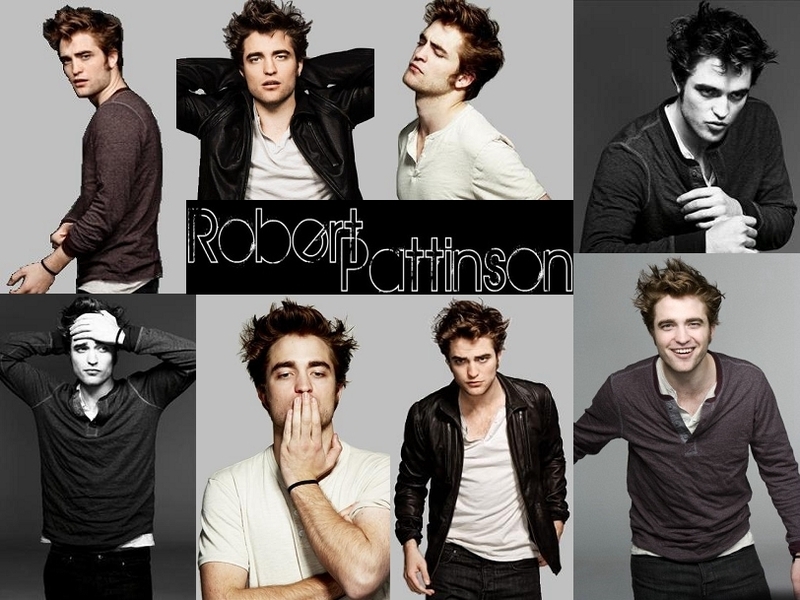 RPattz EW fondo de pantalla. Pics of Robert Pattinson from the EW photoshoot. HD Wallpaper and background images in the robert pattinson club tagged: rpattz robert pattinson.